With the ever-decreasing size of microelectronic devices, growing applications of superlattices, and development of nanotechnology, thermal resistances of interfaces are becoming increasingly central to thermal management. 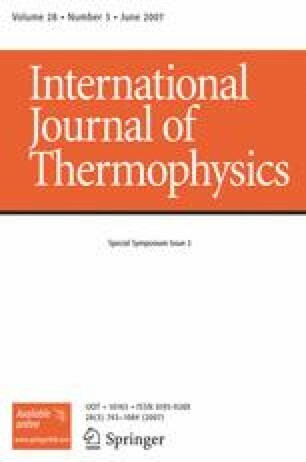 Although there has been much success in understanding thermal boundary conductance at low temperatures, the current models applied at temperatures more common in device operation are not adequate due to our current limited understanding of phonon transport channels. In this study, the scattering processes in Al and Pt films on Al2O3 substrates are examined by transient thermoreflectance testing at high temperatures. At high temperatures, traditional models predict the thermal boundary conductance to be relatively constant in these systems due to assumptions about phonon elastic scattering. Experiments, however, show an increase in the conductance indicating potential inelastic phonon processes.